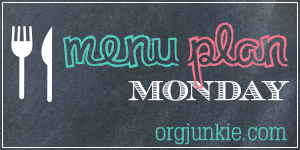 Welcome back to another weekly meal plan. This week, I'm organizing another round of real food ideas for real people.We are in the midst of spring sports season here. This week we have 6 lacrosse practices, 3 lacrosse games, one baseball practice and one baseball game. Everything is spaced out a little this week, but I may still have to make some menu changes. I guess what I'm saying is that I hear your menu planning struggles - I have them too. But each week, I come back here and try to provide some inspiration and ideas for you. 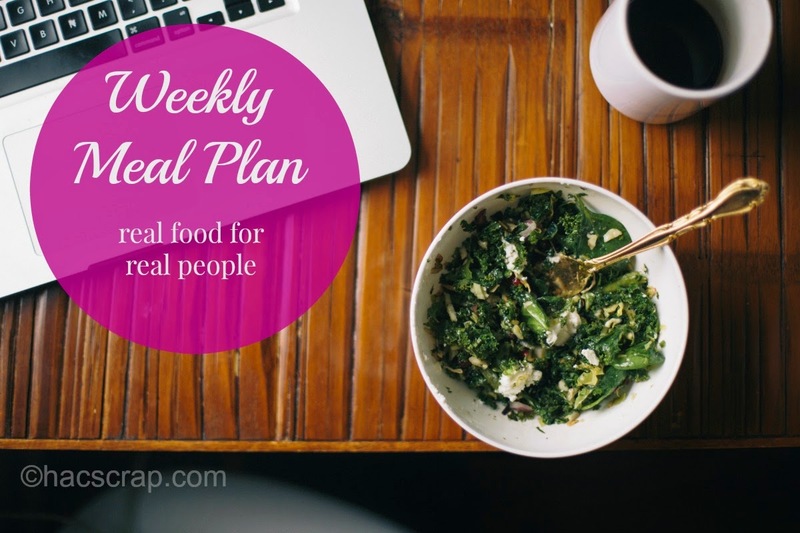 This is my real plan - this is what we are really eating this week, not some stylized ideal menu that looks pretty and sounds healthy. We don't need one more place telling us our own efforts aren't good enough. Trust me - they are!